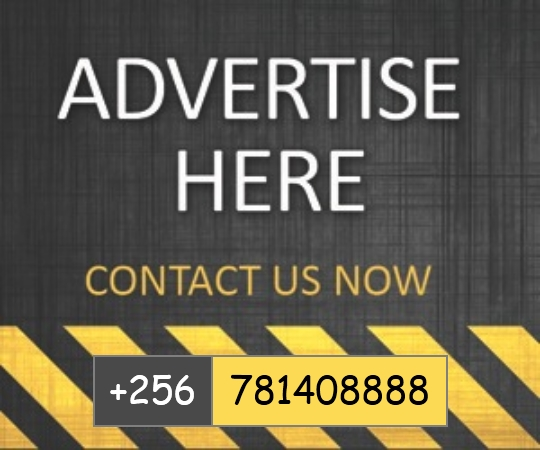 Advertise with us. Easy & affordable! Boost your Business. Contact us for more details here. And many more, you can advertise your products or services on our website. With one ad, you can reach thousands of youths who will support your business. There are currently two locations on which to advertise on every page. All ads placed can show up on most pages of the passuneb.com website until the impression count is reached. Impression reports are available upon request. Enjoy advertising with us!! !